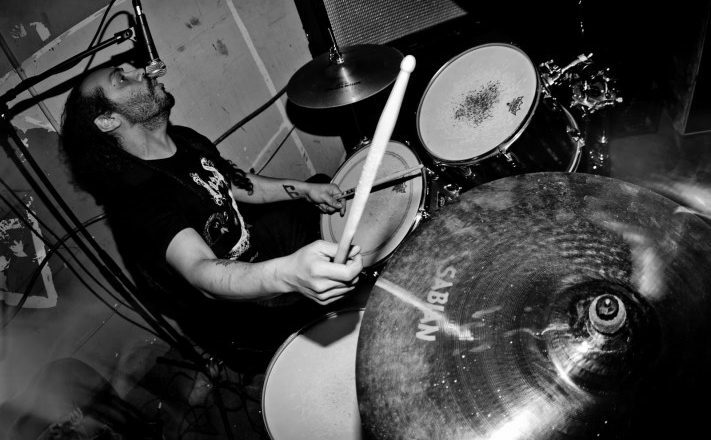 Former Bell Witch drummer and vocalist Adrian Guerra has died, aged 36. The Seattle doom band’s label Profound Lore posted the news on their Facebook page on May 18. No cause of death was given. Bell Witch released two albums, 2012’s The Longing and last year’s Four Phantoms, before Guerra left the duo in 2015.